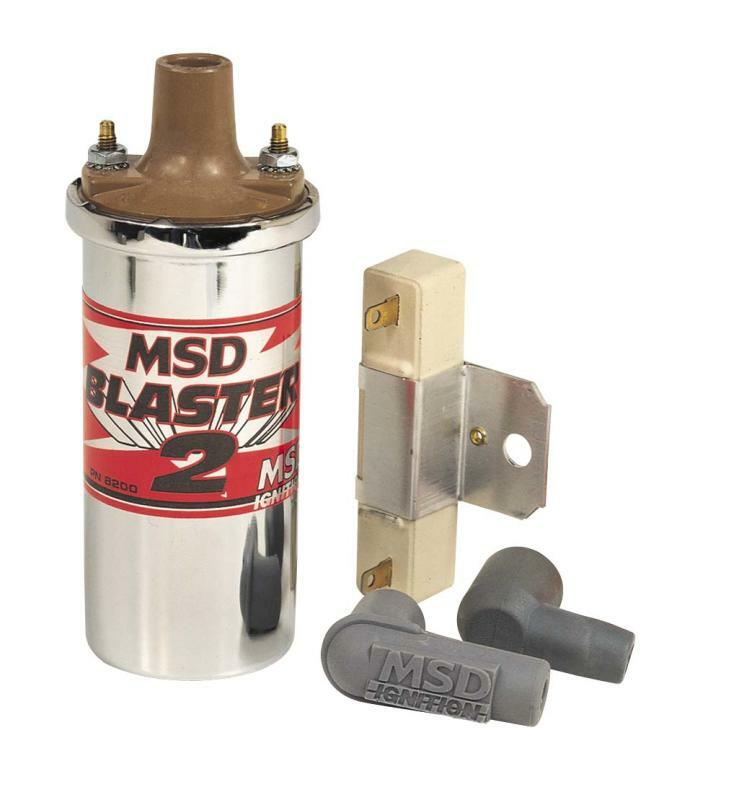 If you are looking to upgrade your stock coil, or want to compliment the performance of your MSD Blaster Ignition, MSD 5, 6 or 7, the Blaster Coil line is the right choice. 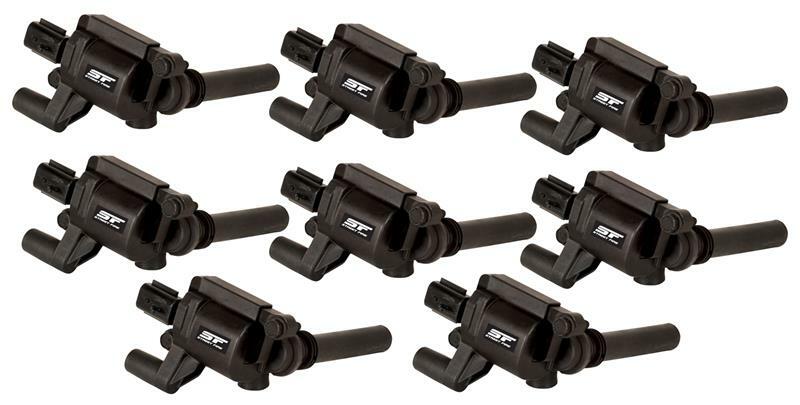 All of the Blaster Coils are designed for improved spark output! Special 100:1 windings are used to provide maximum build-up of voltage! These windings are held secure and kept cool in an oil filled metal canister. The tower assembly is molded of durable alkyd material due to its high dielectric characteristics while wide spaced brass primary terminals prevent the possibility of spark. There are several versions of the Blaster Coil available. All of them have the same internal specifications, but have different housings or components. Each Blaster Coil can be used with a stock ignition, Blaster Ignition, MSD 5, 6 or 7 Ignition Control. Most late model vehicles with electronic ignitions do not require a ballast resistor, check your ignition and manufacturers specifications to determine if a ballast is required in your application.